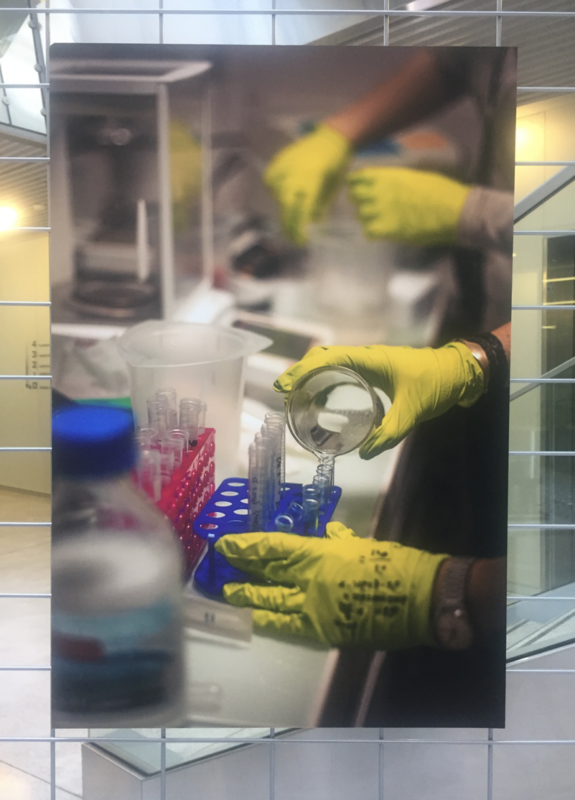 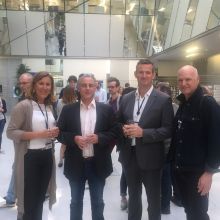 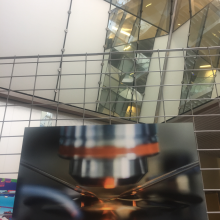 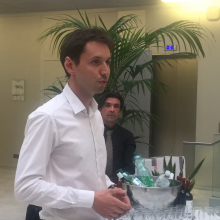 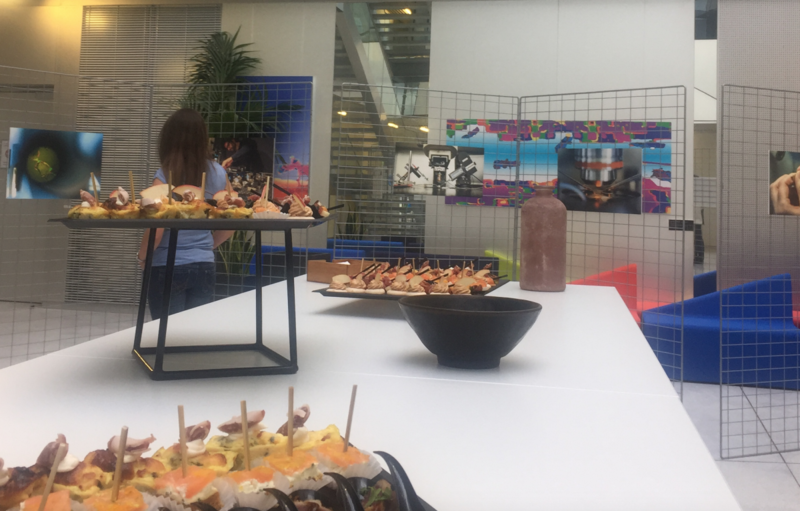 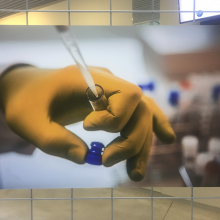 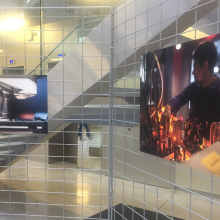 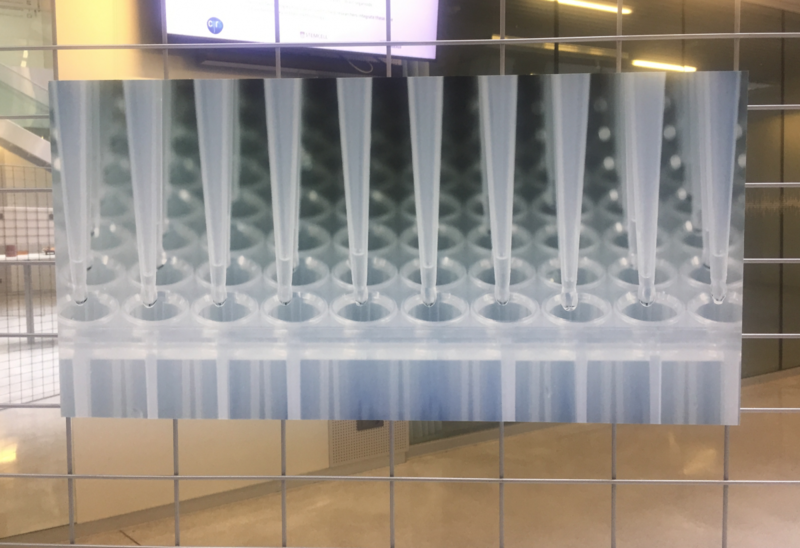 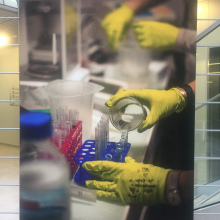 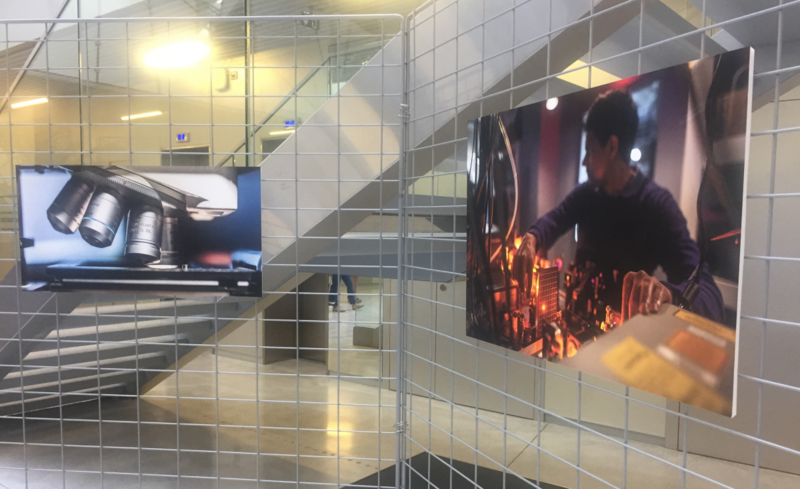 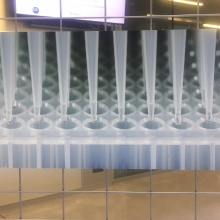 We had the opportunity to welcome in the atrium of the Centre Broca Nouvelle-Aquitaine an exhibition of scientific photos by a former postdoctoral researcher of the Bordeaux Neurocampus Federation, Olivier Roca. 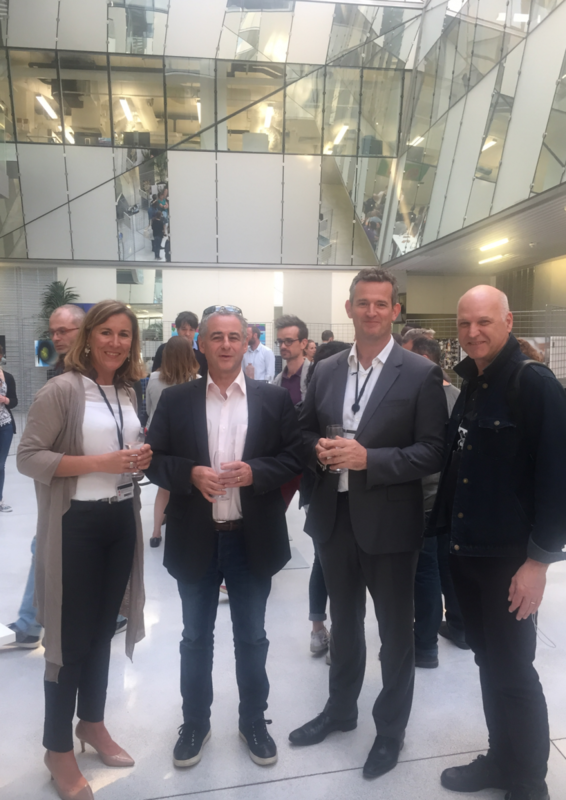 Olivier has indeed reconverted in the photo while keeping a keen and expert eye. 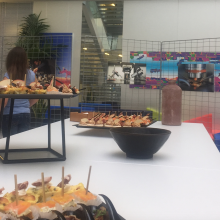 However, he now has the opportunity to express his artistic vision freely. 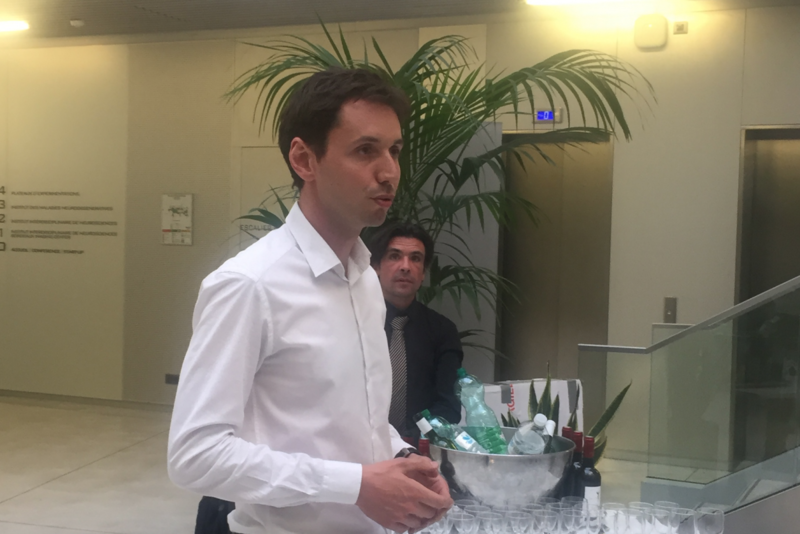 Olivier created the company Sharpen, Science in Picture (website by clicking here) which is a service of communication images dedicated to science and technology industry. 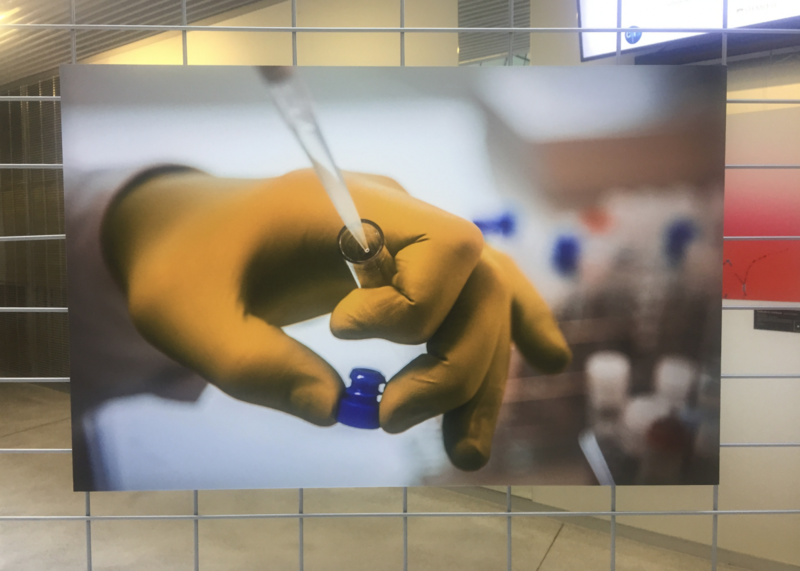 With photos taken in the laboratories of the Bordeaux Neurocampus Federation, his first exhibition marks the beginning of his new professional adventure. 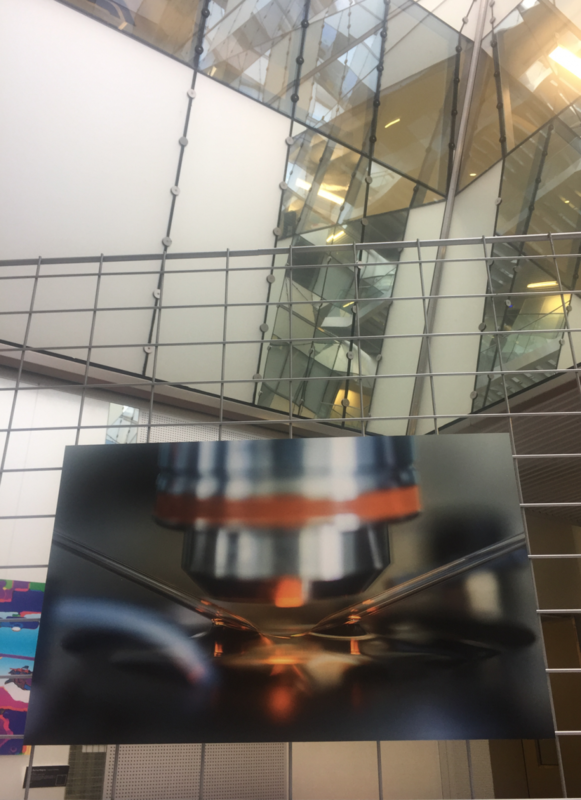 We wish him good luck.